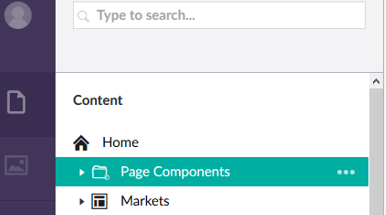 Login to the admin area of your Umbraco Account then go to page components then click on the three spots on the Right-hand side of the text. Then when you have gone on the three dots it will come up with a list of document types then you select “standard component code section. the two lines of Kit Builder code into the HTML box that has been provided on the umbraco page. then go to the publish and save button in the right hand corrner of the page. Then your kit builder should appear on the front end of your site. If you have any issues when inserting the Kit Builder into your Umbraco website please let us know click here. Remember to include as much detail as possible & a link to your website.